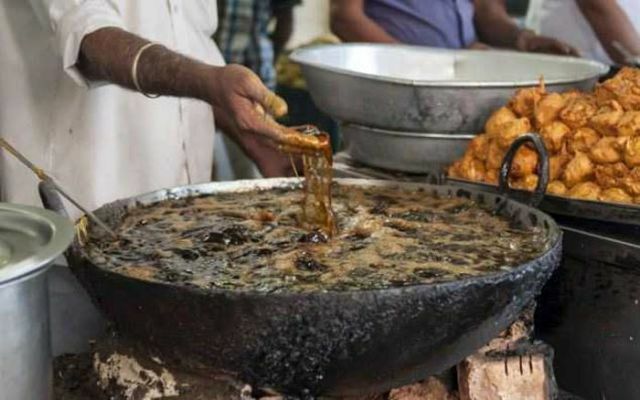 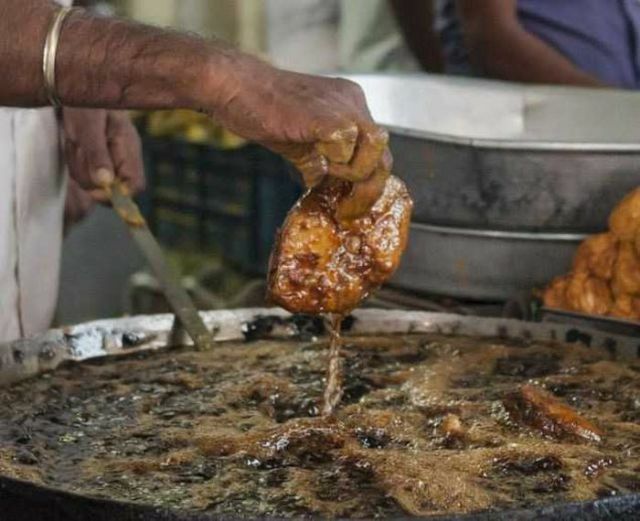 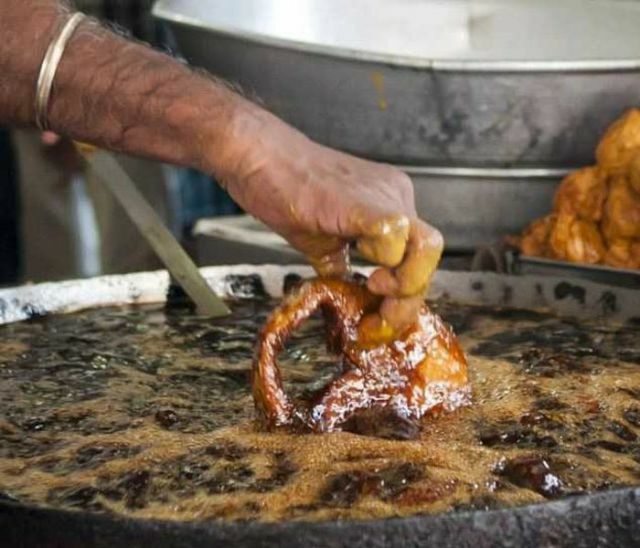 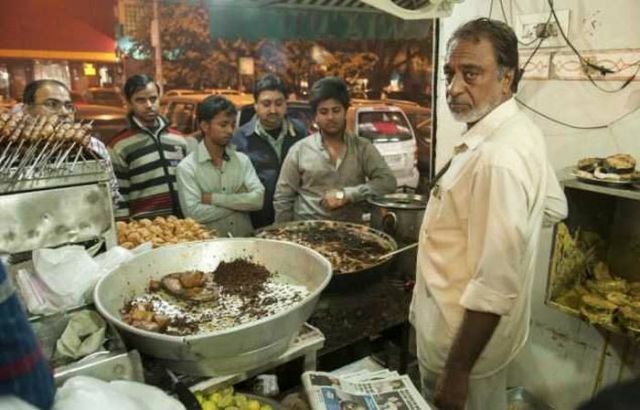 Prem Singh, 65, uses only his bare hands to fry food in boiling oil and surprisingly suffers no injuries despite the 200 degree Celsius temperature of the boiling fat. 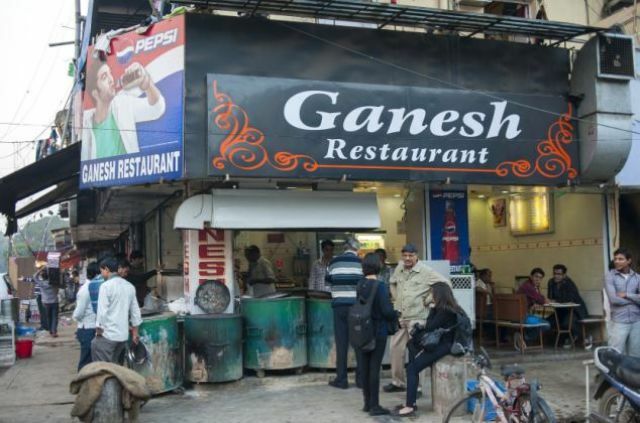 He also serves other popular Indian delicacies such as tandoori chicken, mutton tikkas and kebabs. 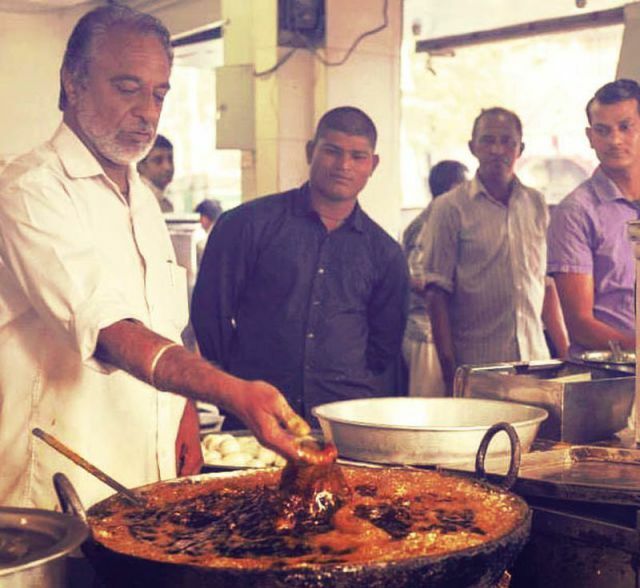 Over the years, Singh's appetising fried fish has earned him a fan following, with visitors travelling from across the region to sample it. 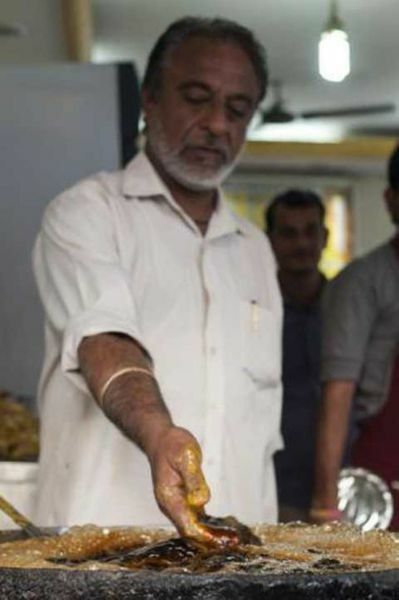 Yellow stuff or not, I still wouldn't do it!